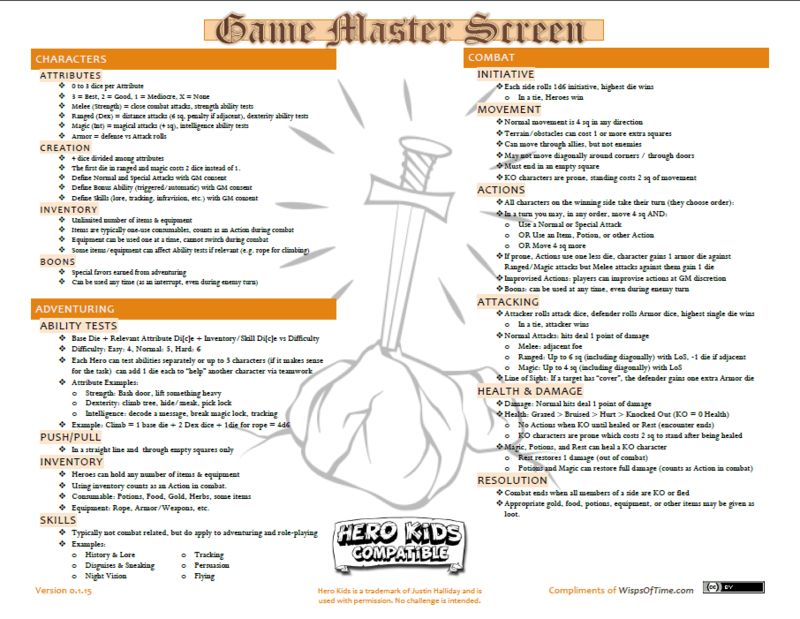 Not much to see here, I just wanted to share that I’ve put my first product up on DriveThruRPG.com as a Pay-What-You-Want download: my Hero Kids Compatible Game Master Screen! If you prefer to do it all through DTRPG or manage your products through the DTRPG Desktop Client, the GM screen is now available for you there, or if you’re just after the PDF, you can still snag it here on Wisps of Time for free, with no strings attached. 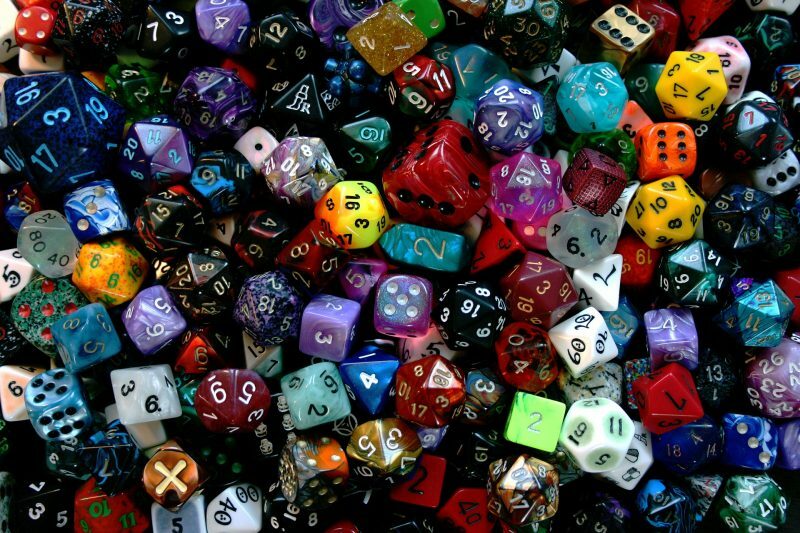 In any case, check out the DTRPG link and leave a review!